The secret to growing your Amazon sales? Understand the ever-changing marketplace nuances. Copyright © 2019 Viral Launch Inc. All Rights Reserved. Viral Launch has access to massive amounts of Amazon data. We have invested significant resources in technology to monitor and improve brand performance. 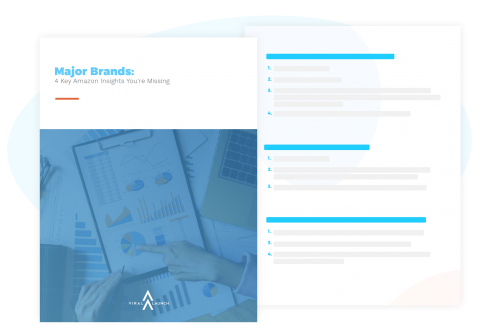 As a result, we are consistently able to unearth new successful advertising strategies to help major brands overcome the challenges of selling on Amazon and dominate their markets. With advanced software tools and managed services, Viral Launch equips you with everything you need to catapult your brand to success on Amazon.